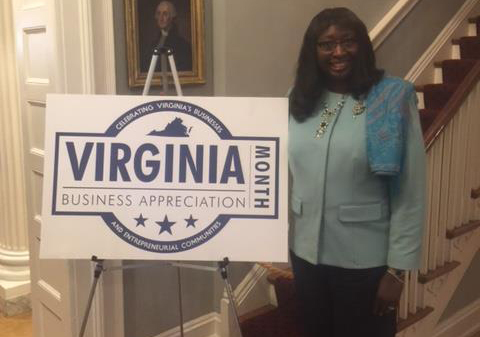 As one of 50 Small Business selected, I'm humbled by the invitation to attend the Virginia Business Appreciation Event at the historic and beautiful Governor's Mansion. It was a great program, attended by some of the best small businesses in the Commonwealth. I’m grateful to be counted a member of this distinguished small business leadership community. 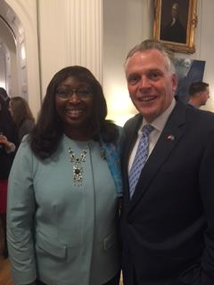 Thank You to Governor Terry McAuliffe and his staff for their continued efforts to grow Virginia Small Business.